This blog is no longer active, all new cocktails and some of these old cocktails are now at my other blog Sidewalk Shoes. 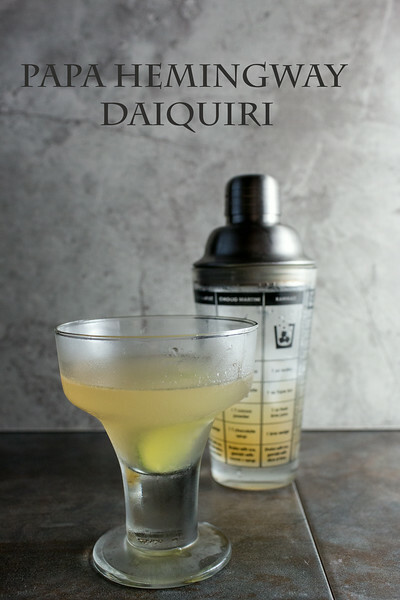 Click here to see this Hemingway Daiquiri at Sidewalk Shoes. I’ll be trying lots more! Sounds like an interesting salad! Thanks Louise!